As nail salons are becoming busier and busier particularly around the festive and seasonal periods. It is then very important to make sure that you have enough extra space to be able to cater to all your fabulous clients. 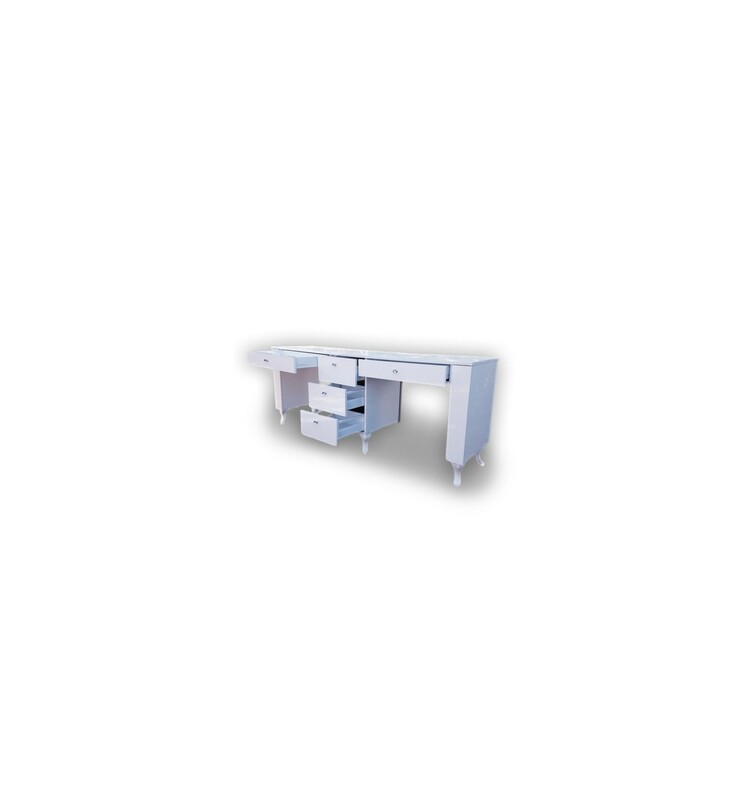 This double nail station is perfect for those busy salon days. This double nail station with two main drawers and three smaller drawers in the centre can help make things more accessible. 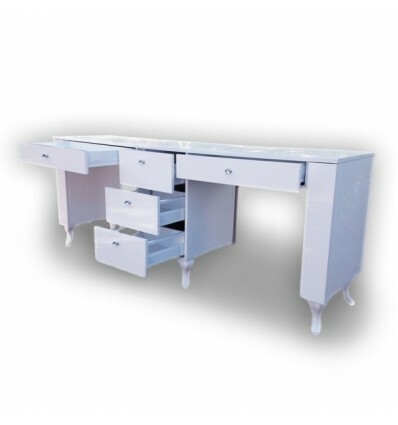 With the professional and sleek finish, it will be ideal for any of your beauty salon needs. It is also available in a variety of colours. So really anything is possible. *We are making every effort to make each fabric picture on our website look as close to the real one as possible. However, what you see on your monitor is influenced by a number of things like: monitor calibration, an Internet browser you are using, lightning in the room etc. 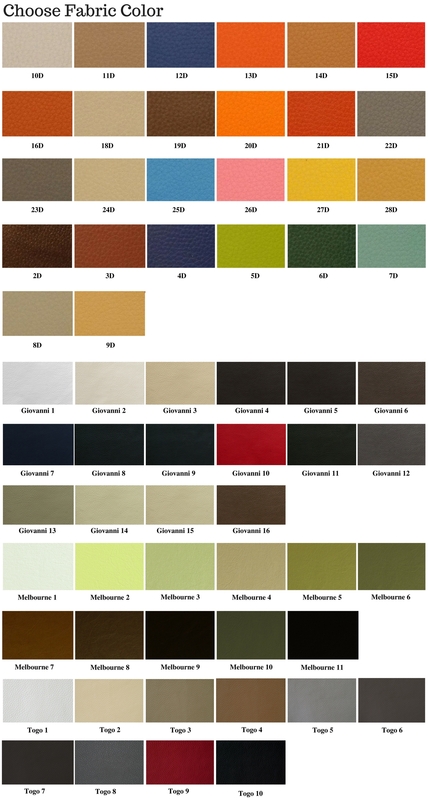 So, there is a possibility that the color on a monitor can slightly differ from the real fabric colour. What happens in the Salon, stay's at the Salon!